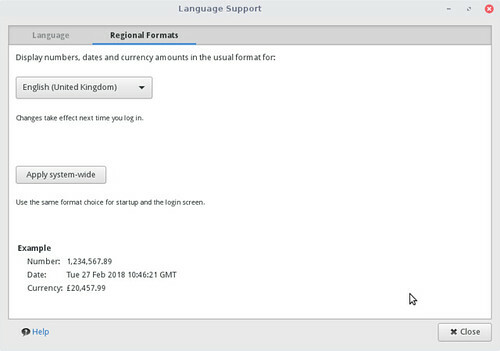 This entry was posted in osde and tagged en-gb, language, linuxlite, uk on 23/02/2018 by osde8info. This entry was posted in osde and tagged editor, linuxlite, xml on 23/02/2018 by osde8info. Feb 20 20:05:26 ll38 timidity: ...done. Started LSB: start and stop timidity. This entry was posted in osde and tagged midi, players, wave on 20/02/2018 by osde8info. In past versions of Ubuntu, unattended package upgrades were handled by creating a cron job in /etc/cron.daily responsible for running apt. With 16.04 and the shift to systemd, unattended upgrades are handled by a systemd unit. The new systemd unit has OnCalendar set to 6am and 6pm, along with Persistent set to true. The result is that a full apt-get update && apt-get ugrade will run the first time the box boots, in order to “catch-up” with missed runs. 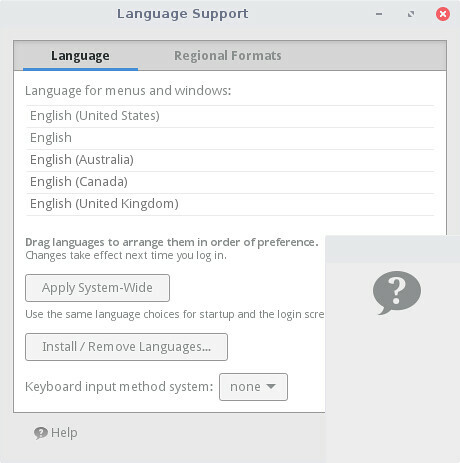 This entry was posted in osde and tagged linuxlite, systemd, updates, upgrades on 20/02/2018 by osde8info. 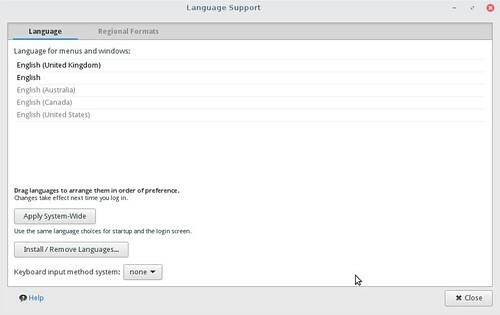 This entry was posted in osde and tagged intel, microcode, xubuntu on 19/02/2018 by osde8info. journalctl -b -k | grep "microcode"
Unfortunately, the license of the microcode update data from AMD and Intel are not compatible with the Debian Free Software Guidelines. Therefore, microcode update data will be available through the non-free distribution. The new processor microcode update system is available for both non-free Wheezy and non-free Squeeze (through the backports repository). Meltdown (the vulnerability affecting only Intel chips) cannot be fixed with microcode updates alone and requires changes to core OS functionality, which may reduce performance further. Spectre (the vulnerability affecting Intel, AMD and ARM chips) may be able to be worked around with microcode updates alone. This entry was posted in osde and tagged amd, intel, microcode on 19/02/2018 by osde8info. This entry was posted in osde and tagged backup, cloud, photo on 18/02/2018 by osde8info. This entry was posted in osde and tagged microcode, virtualisation, vmware on 17/02/2018 by osde8info. This entry was posted in osde on 16/02/2018 by osde8info.